Guch (nicknamed for part of his surname) is a native of the Pacific Northwest. 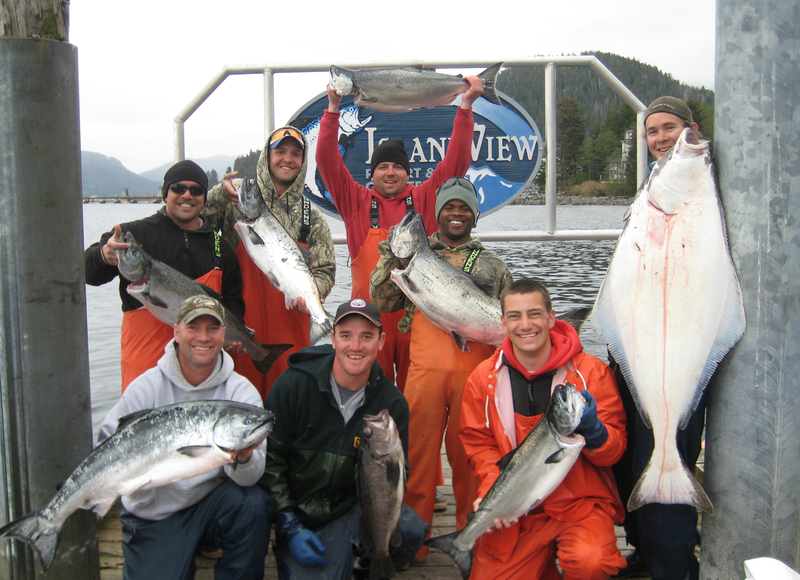 He first came to Sitka on a sport charter with his Dad when he was still in high school. From there he was hooked and began working as a deckhand for another local lodge back in the mid-1990s. 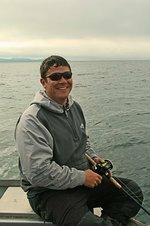 Chris shares his passion by guiding other anglers as a licensed charter captain in Sitka since 1997. He has been a valued guide at IslandView Resort since we first opened in 1999. During his off-season, this adventurous former science teacher can be found surfing the waves, riding the ski slopes, hunting and enjoying the outdoors with his wife Mandy. Chris and Mandy split their time between their homes in Sitka, Alaska, and Denver, Colorado.